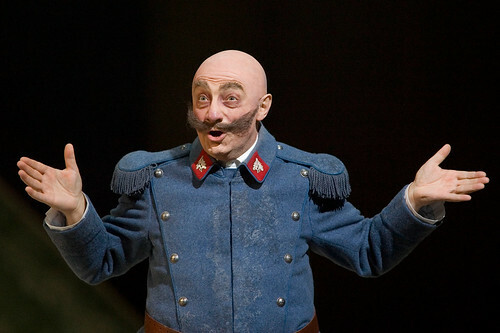 Articles tagged with "il barbiere di siviglia"
Your Reaction: What did you think of Rossini’s The Barber of Seville? 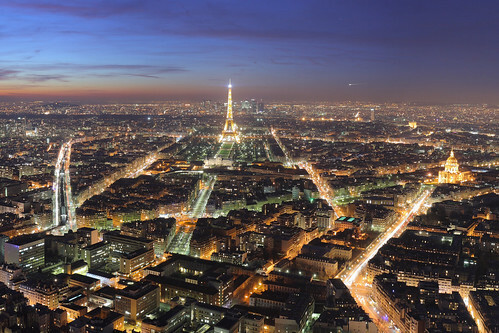 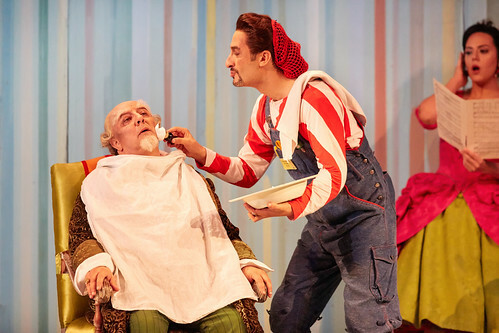 Moshe Leiser and Patrice Caurier’s production of Il barbiere di Siviglia has been a firm favourite at the Royal Opera House since its 2005 premiere. 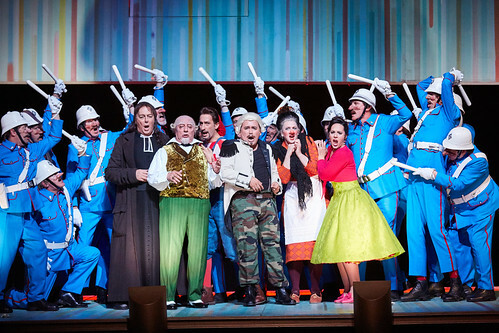 Patrice Caurier and Moshe Leiser’s production of Rossini’s most popular comedy thinks outside the box by performing within one. 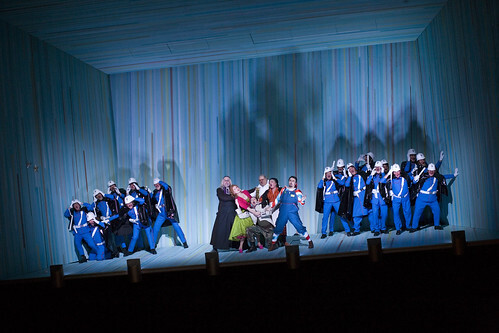 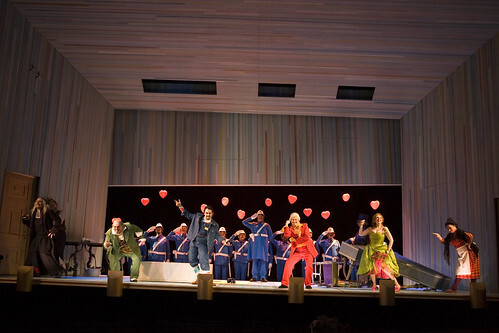 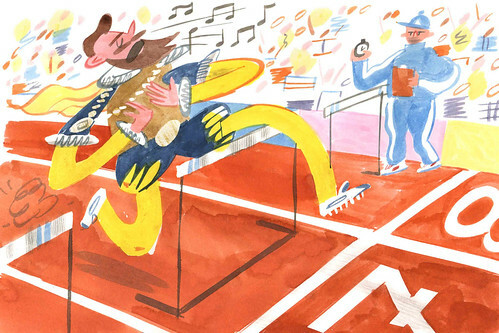 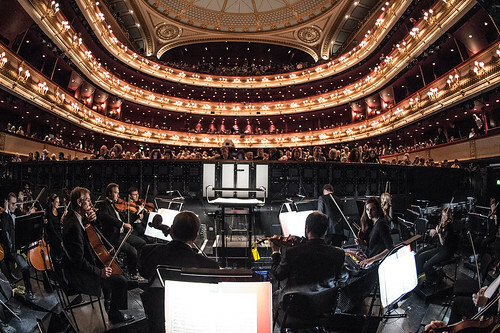 The enclosed set of The Royal Opera's production of Rossini's masterpiece heightens the comedy and the pathos.